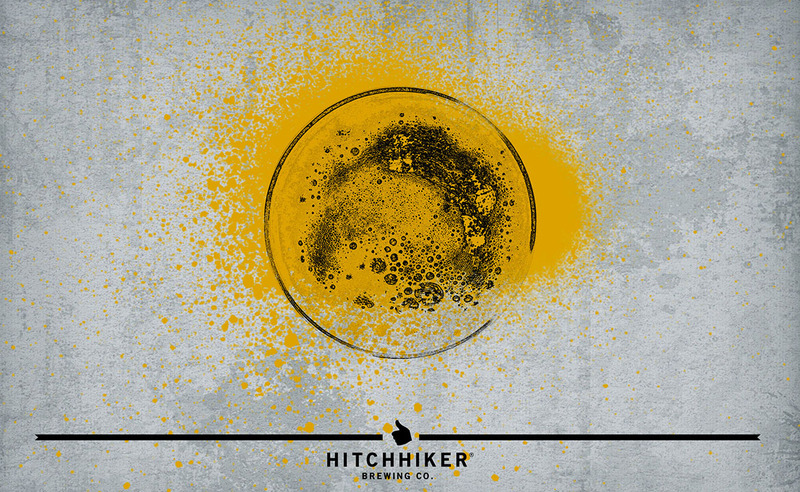 Bine & Trellis | Hitchhiker Brewing Co. Brewed with Vienna malt. Hopped with Columbus and Calypso. Notes of orange citrus, white pepper, pine, and pear.